You are here: Home / Showbiz / Regine Velasquez’s soap papalitan ang romcom nina Toni Gonzaga? 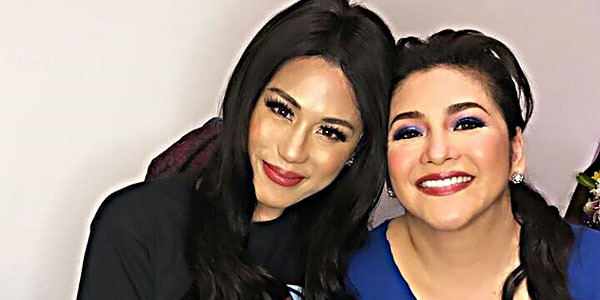 Regine Velasquez’s soap papalitan ang romcom nina Toni Gonzaga? TONI Gonzaga’s sitcom Home Sweetie Home was able to survive since its leading man John Lloyd Cruz decided to lead a tranquil existence. The sitcom’s following has veritably increased when Piolo Pascual came into the picture. 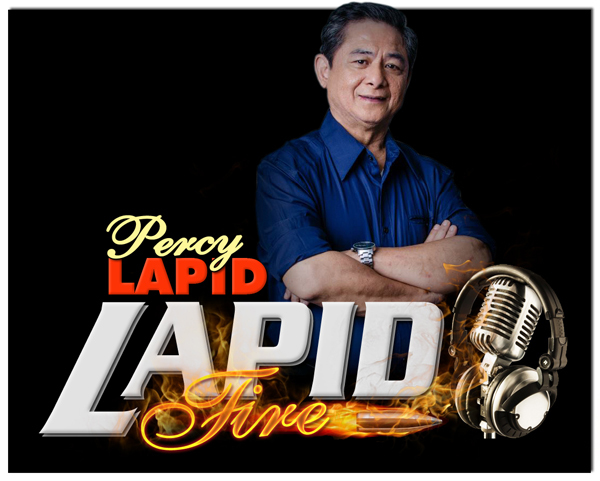 To date, it has been airing for the past four years at the Kapamilya Network since it’s pilot episode sometime in January 2014. So far, she sup­posedly signed a two year contract last month. There are some talk circulating that Home Sweetie Home would be replaced with a new sitcom featuring the husband and wife team of Ogie Alcasid and Regine Velasquez. Oo nga’t nag-iba na ang kuwento ng HSH but in spite of that, it was able to hold on to its high ratings. Anyway, the press had a grand time talking to Toni at the presscon of their 2018 Metro Manila Film Festival entry Mary, Marry Me. Toni’s owned movie outfit TinCan Productions is the producer of this rom-com movie. As a follow-up question, Toni was asked if she feels that John Lloyd has left her when it abandoned their soap? “Hindi kami nagkausap na,” she quipped. “Pero, naiintindihan ko naman ang mga artista. May kanya-kanyang breaking point ang lahat ng tao. Previous: Mr. Eduardo Pablo napakabait na tao!